Program won’t shut down. More than likely they will still recruiting NC, they’d be dumb not to. Yes captain contrarion, but they struck gold with Buzz. Chances are they wouldn’t effectively replace him. He’s the only coach to win consistently at this level up there. They still out recruited us before when we were rolling in CUSA head to head. We don’t really stand a chance in that battle today. Why is this so hard ? 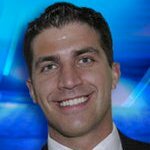 A new coach might not recruit against us, or might not recruit as well. Hence the qualifier “probably”. This is way too personal for you. Let’s play a quick game of tic tac toe, so you can have the victory over me you’re craving so bad. FFS. I was just commenting on a potential positive impact for us. Buzz has been a stud @Tech. Happy trails to him. Sources: Tulane has parted ways with Mike Dunleavy. 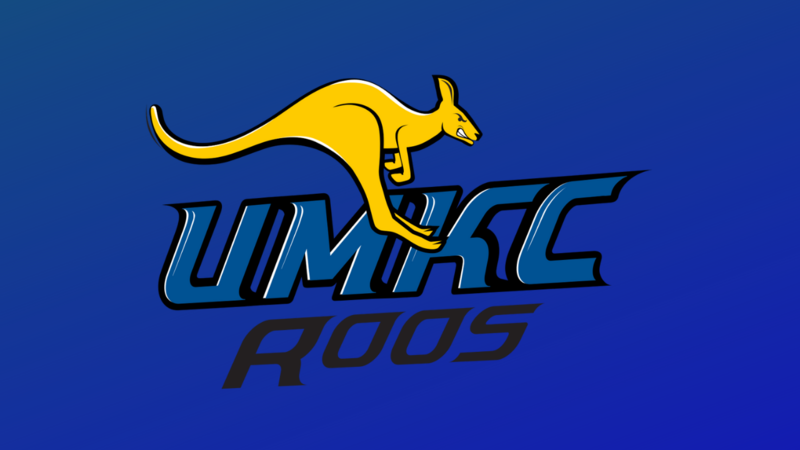 UMKC should change their name to University of Kansas City. FWIW, it was U of Kansas City from 1933 to 1963 (though abbreviated as KCU). 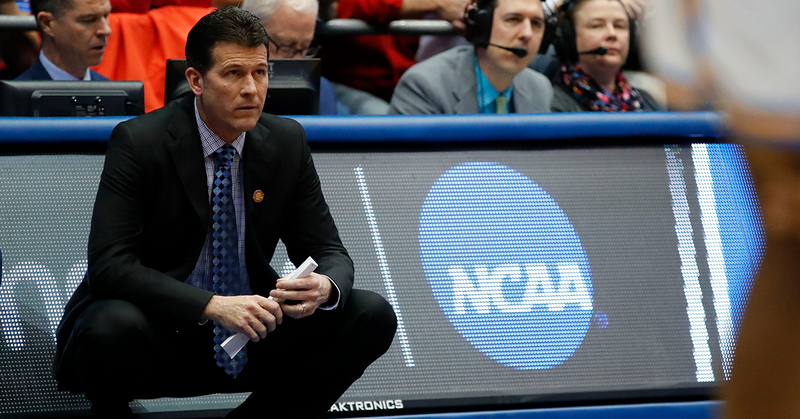 Sources: Ohio University is finalizing a deal with Stony Brook's Jeff Boals to be its next head coach. Elon has parted ways with Matt Matheny. This pleases me. Not because I have anything against Matheny, or because I want Elon to hire a better coach–because I don’t. However, this is two more branches on the Bob McKillop coaching tree --Jim Fox at Appy, and Matt Matheny at Elon–that have failed and been let go. This strengthens my belief that when Bob McKillop retires, and he is approaching 69, they are not going to be able to replace him. Nobody as good as McKillop will take that job. Much like the 14 year old AD they hired last year, their basketball program will be rolling the dice on some unproven assistant. That assistant may be Matt McKillop, but there is nothing to indicate that he can pick up where the old man leave off. I would love us to become relevant again just as they fade into oblivion. clt says your dislike for davidson is strong. Fran Dunphy will be retiring from former conference mate and also Big 5 member Temple when their tourney run is over. Temple alum and current assistant Aaron McKie will take over. Write-up from today’s WS Journal about search for new App State basketball coach. Even mentions Bobby as a long shot. This has got to be one of the toughest places in the country for a new coach to take on. By this time in April, Doug Gillin will likely have made the two most-important hires of his Appalachian State tenure in the short span of four months. My dislike of losing to Davidson is strong. When they become irrelevant again I will not even know they exist. Just reminded by Jeff Goodman that there had been recent AD regime change at St. Joe’s so the Martelli ouster not as surprising as when I first read it. At worst, he’ll end up as a talking head on TV.